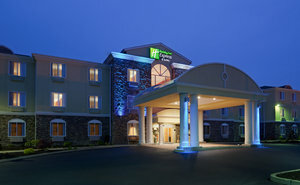 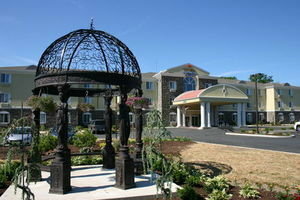 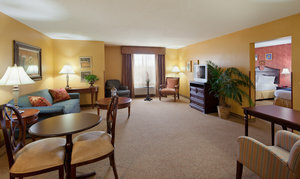 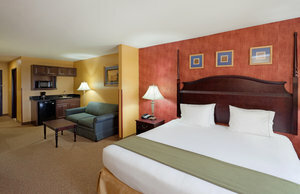 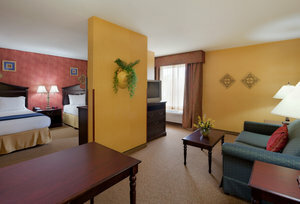 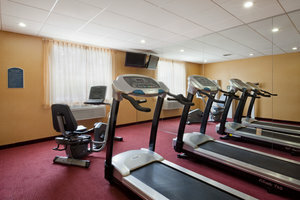 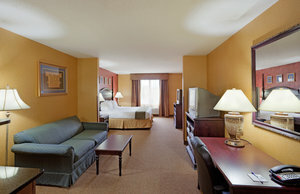 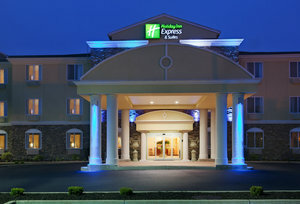 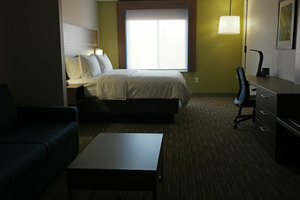 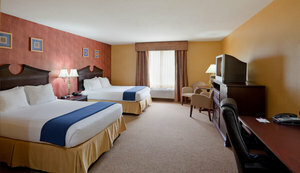 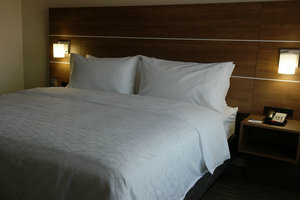 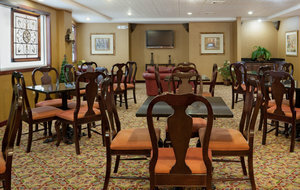 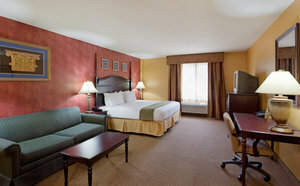 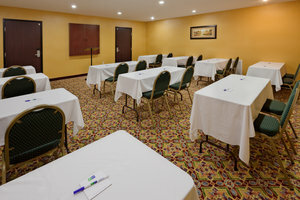 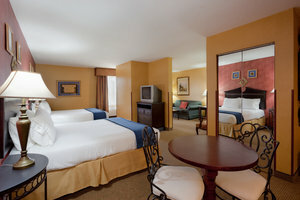 "A safe, clean hotel near Roger Williams University. 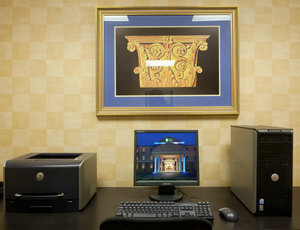 Check-in and checkout were super easy and quick. 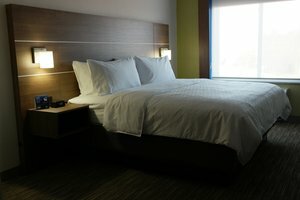 Awesome customer service. 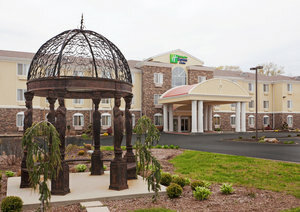 I really enjoyed the breakfast, and the attendants were friendly and kept everything stocked and clean.2016-07-12"
"The hotel room was clean and inviting, and the beds were comfortable. 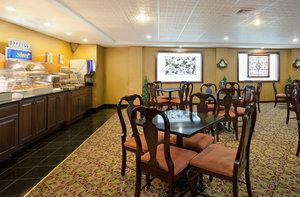 Good food and decent variety at breakfast. 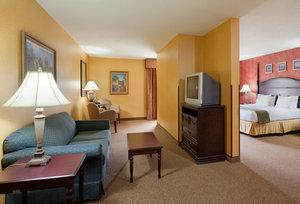 I'd stay here again.2016-06-23"
"Nice, clean hotel room. 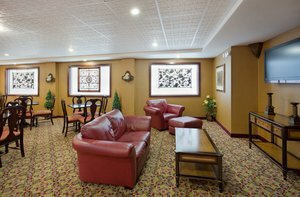 The staff was pleasant and helpful.2016-05-19"
"The hotel was affordable and convenient to Roger Williams University. 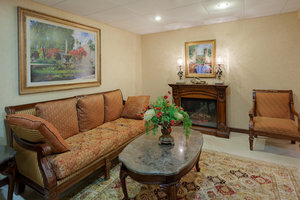 I enjoyed the accommodations, and the staff was pleasant.2015-10-30"
"Very satisfactory hotel stay. 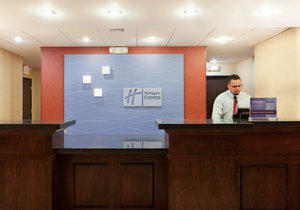 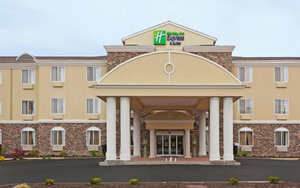 Easy check-in and checkout.2015-10-20"
Learn more about Swansea Hotels & Motels in our Swansea Hotels Guide.